Please note this will not fit 4 wheel drive Turbo X models. 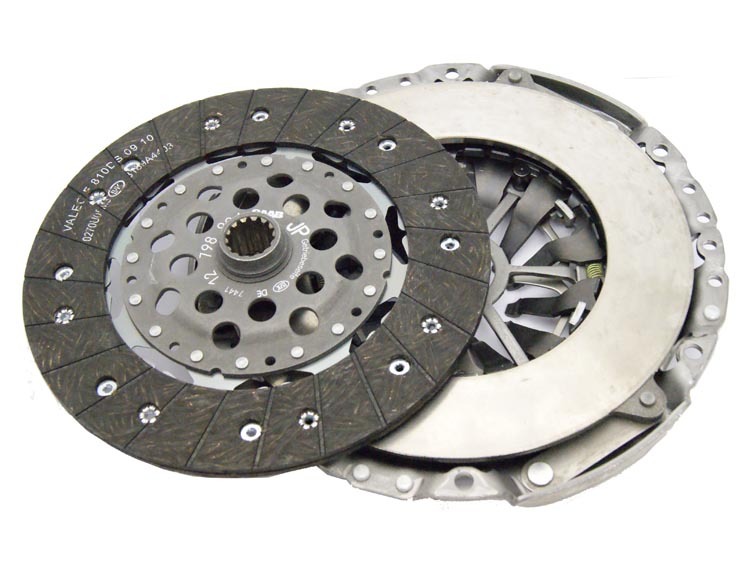 This clutch is also suitable as an upgrade for 4 cylinder petrol/biopower 9-3 (B207). Torque limit is about 450Nm. Will only fit 6-speed gearboxes.